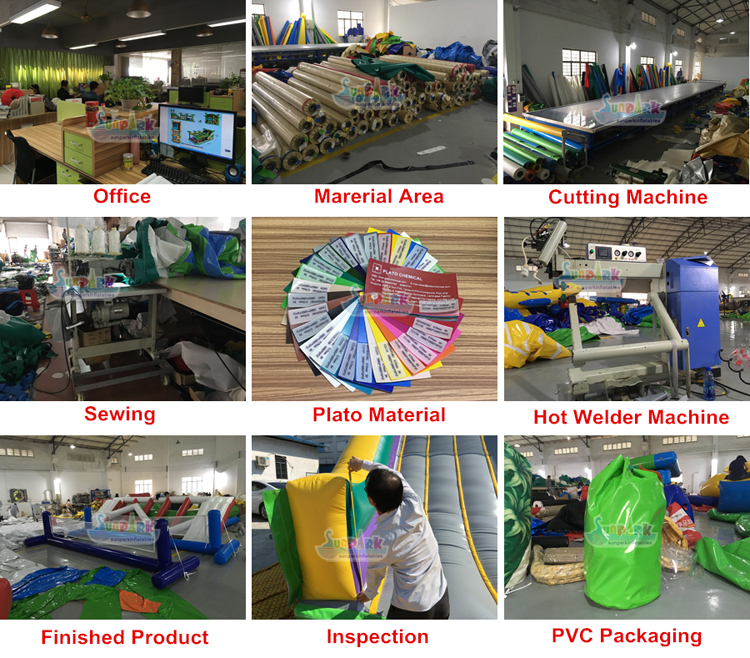 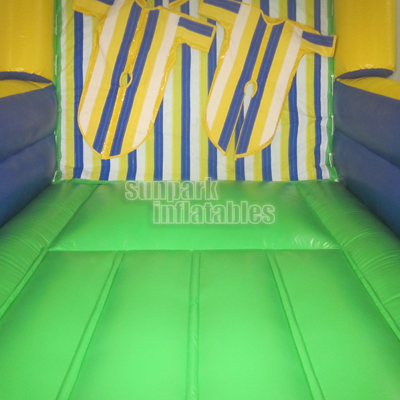 Inflatable Velcro Wall is a fun and exciting unit. 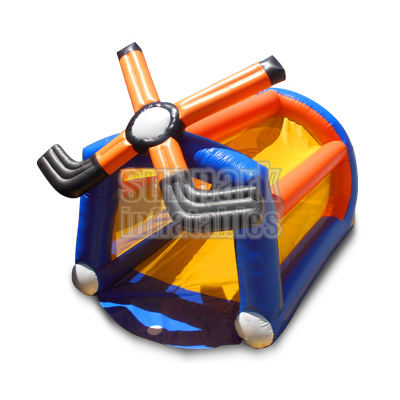 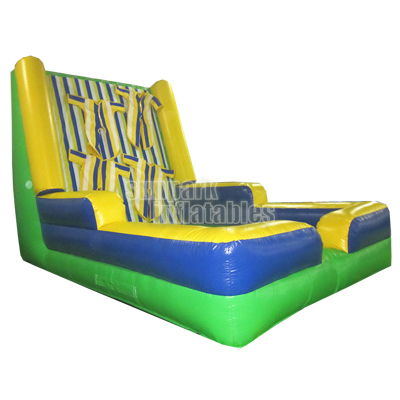 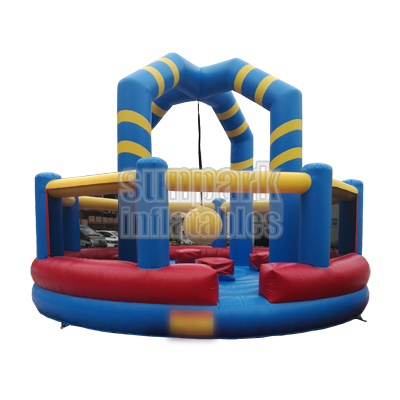 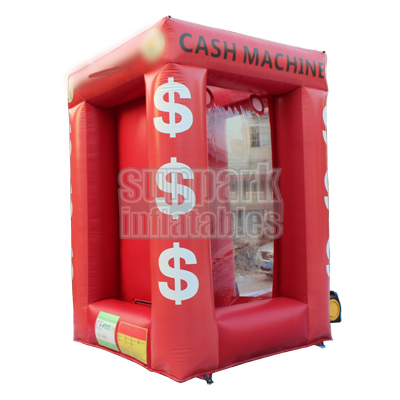 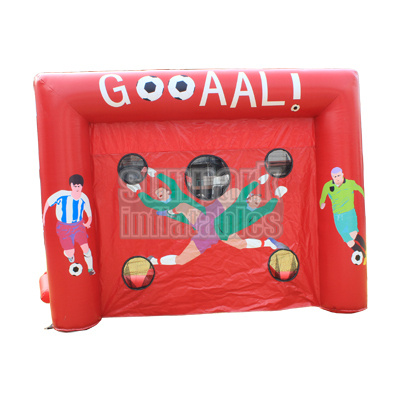 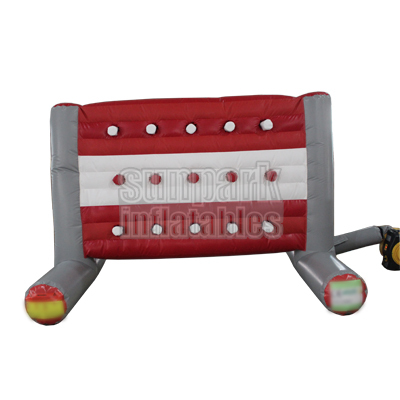 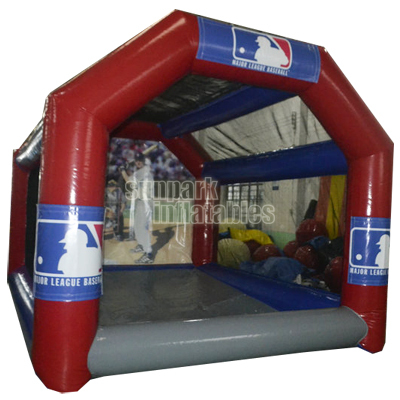 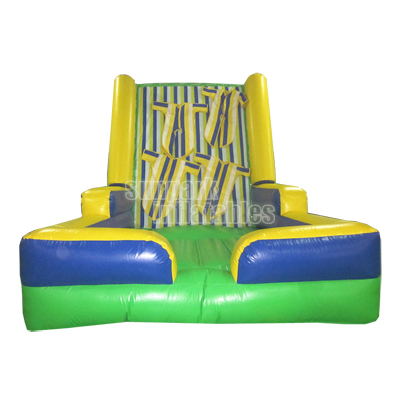 Run down the inflatable by wearing one of our Velcro Suits, then launch yourself against the giant “sticky” wall. 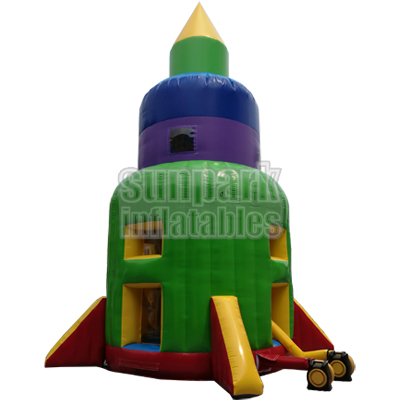 See how high you can get! 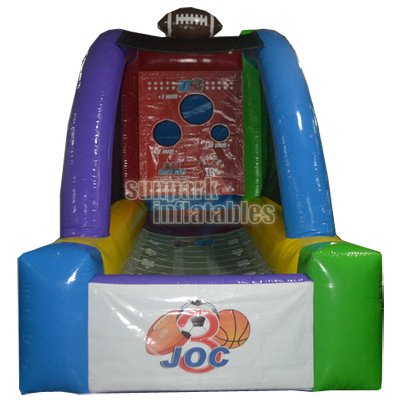 Perfect for a large corporate event, school, church, festival or a neighborhood party.